Pencildancers: These are a few of my favorite (writing) things. 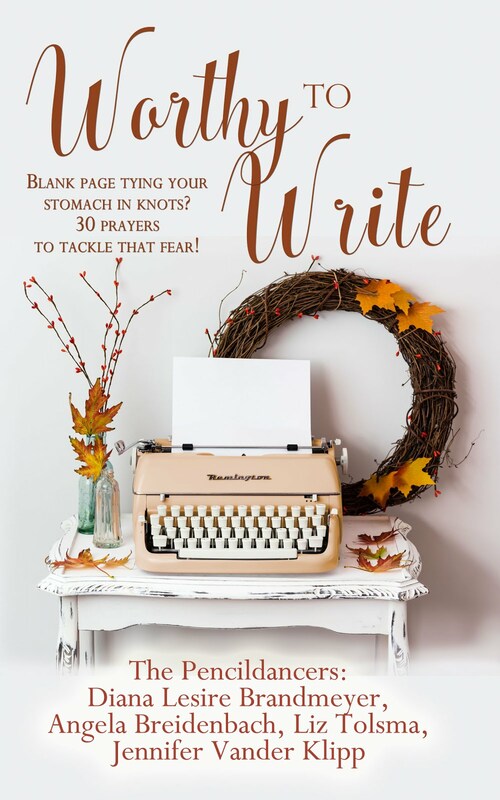 These are a few of my favorite (writing) things. This month on Pencildancers we are talking about our favorite writing tools. I’m going to cheat and give you two, both of which I’ve come to rather recently. Before a few years ago, if you’d asked me what my favorite writing tools were I would have said my trusty Mac, MS Word, and a handful of writing books. My Mac and the books would still be on the list, but MS Word has been replaced by Scrivener (see the link in the right side bar to go to their website and find out more). 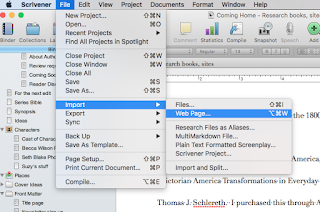 Scrivener is a powerful tool for writers because it is the electronic equivalent of a giant binder. You can have sections for your manuscript, sections for websites, research, all those character sketch forms you use, photos, etc. I used to keep all of that stuff in a giant binder and in folders in my filing cabinet and in folders on my computer. I couldn’t always remember where I’d gotten a particular piece of research or what that photo was about. Now I can keep it all in Scrivener. There are Mac and PC versions. They are slightly different. I will be talking about the Mac version. 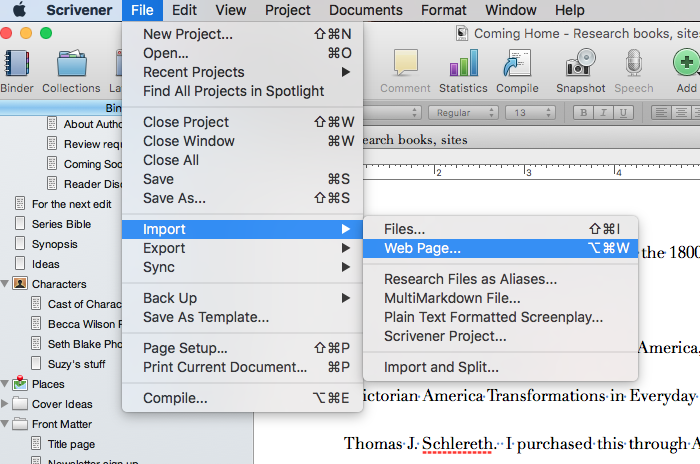 I love that I can import a web page directly into Scrivener and it still functions as a web page. This is huge for research. Here’s how you do it. File>Import>Web Page. I cannot tell you how happy this makes me. 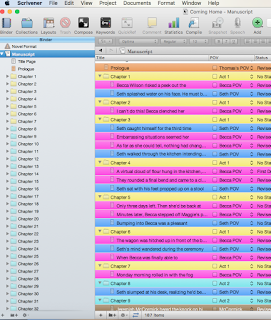 The second thing that is awesome about Scrivener is that it visually lets you see your whole story. 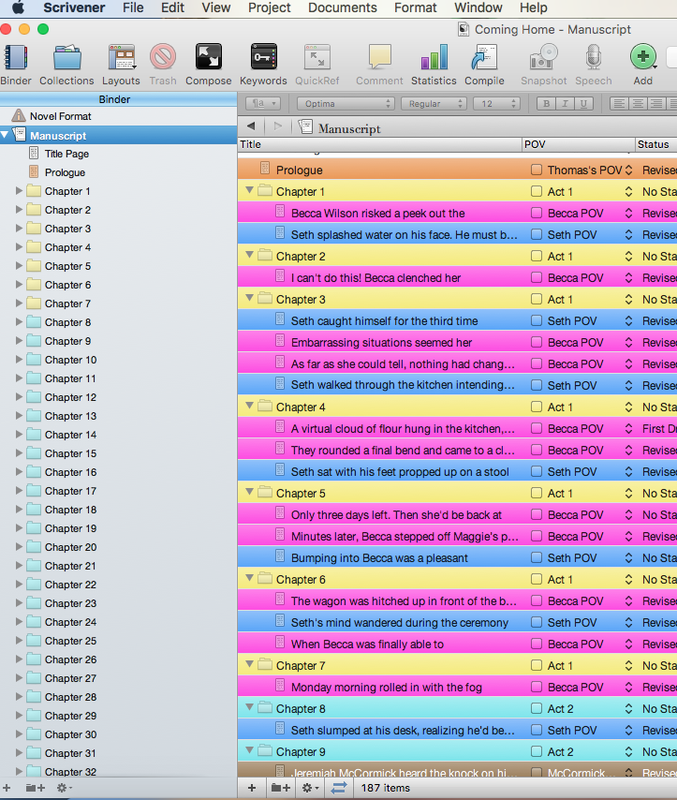 If you follow a three-act structure in your novels, you can color code your folders to correspond to the acts. In this example, from Coming Home, I have yellow for Act I, blue for Act II, and green for Act III. This gives me a good visual overview of my story arc. Additionally, I color code the individual scenes by POV so I can see if each character is appearing as often as they need to be. It sure beats the Excel spreadsheets I used to keep! I said I’d give you two tools. The second is Toggl. It is great for keeping track of your time. 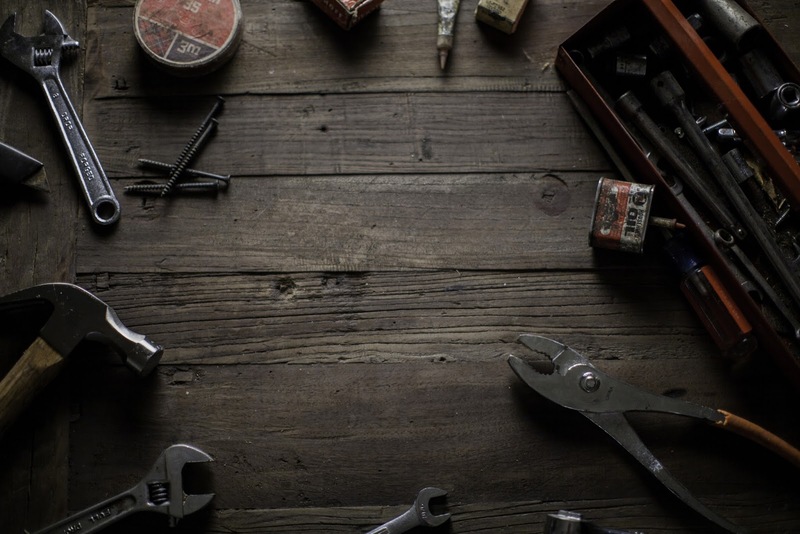 You might not think this is a big deal, but knowing how you spend your time is the best way to make adjustments in your productivity. Toggl works on the desktop, your phone, and your browser, all syncing to keep track of your time. I have about 5-8 categories I dump my time into, and it has been quite enlightening to see where I spend my time on during the day. Hope that helps. Come back next week to see what other resources the Pencildancers are loving. 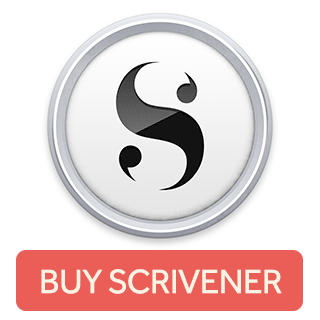 Click to Tweet Scrivener is that it visually lets you see your whole story.